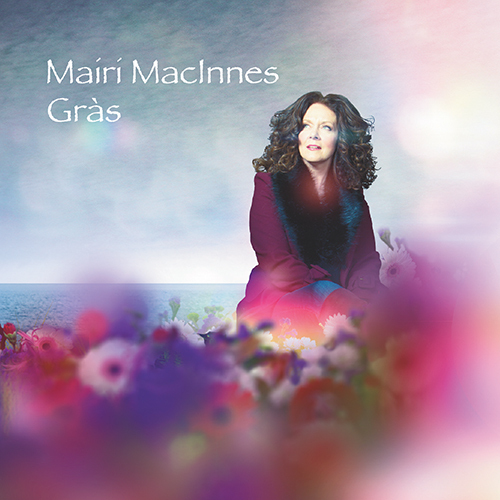 Famed Scottish Gaelic songstress Mairi MacInnes presents Gràs (Grace), her first solo album in over 13 years. Featuring special guest vocalists Karen Matheson (Capercaillie) and South Uist’s Paul MacCallum, Mairi is accompanied by a stellar cast of Scottish folk musicians including; producer Hamish Napier (piano, flute and vocals), Aaron Jones (guitar and vocals), James Mackenzie (Highland bagpipe) and James Macintosh (percussion). Mairi’s fans have been patiently awaiting the album for many years, but it is worth the wait. Inspired by the tragic storms that struck South Uist in 2004 and swept away three generations of a single family, as well as pain and suffering experienced by Mairi herself throughout the past few years, Gràs shows how great beauty and strength can be found in even the darkest of storms. 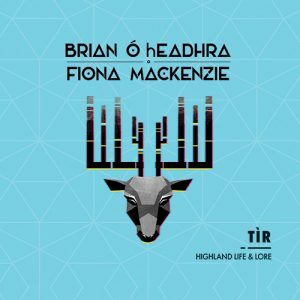 Utilising her mother tongue and the gift of her stunning voice, Mairi evokes intense emotion as she empathises with her listeners. The ten tracks evoke different memories, each chosen and named to reflect many of the most important elements of our lives, including childhood, kin, parting, home, toil and mischief, among others. 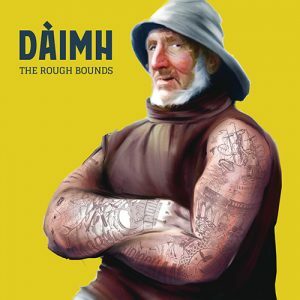 The album also serves as a vehicle for sharing with modern audiences the ancient words and melodies passed down through generations of Gaels. 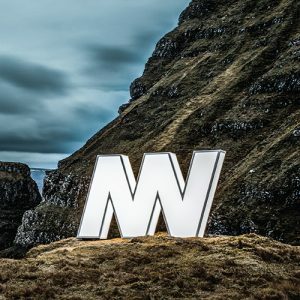 The music reflects and promotes the Gaelic-rich culture of Scotland’s Western Isles. 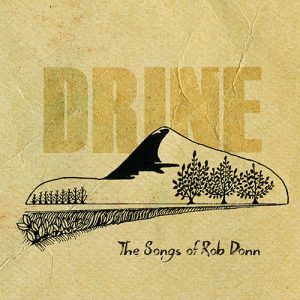 Most tracks take the form of work songs, rhythmic vocal dance music, love songs and hymns. 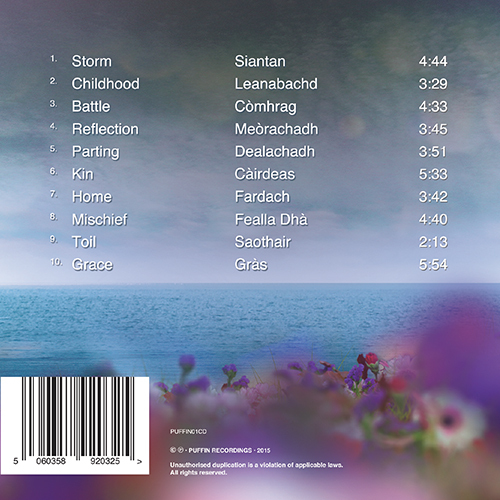 Two of the songs have been written by Mairi herself: the epic opener Storm, and Mairi’s outstanding adaption of an ancient Gaelic prayer in the uplifting title track Grace.